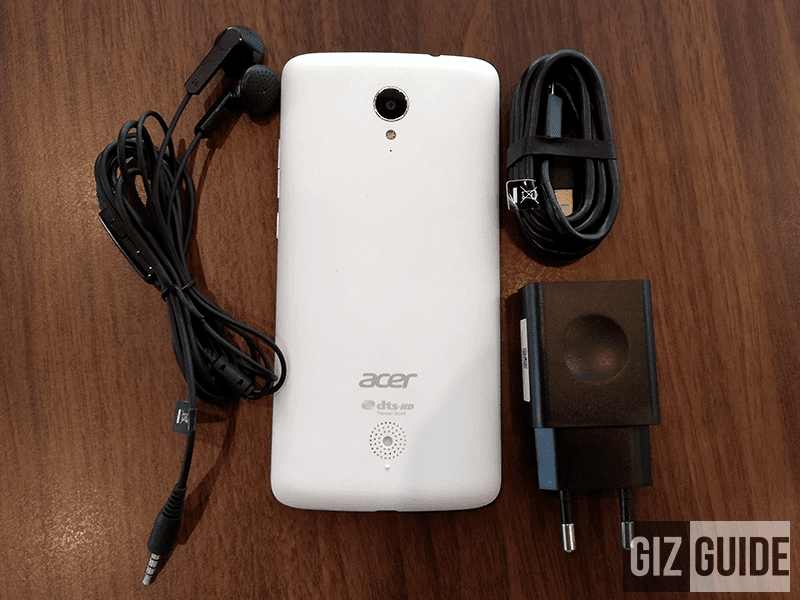 Previously, Acer Philippines just announced that two of their newest smartphones are now available here in our country. Namely, the Liquid Zest and Liquid Zest 4G, those devices are aimed towards the youth who wanted a phone with smooth Marshmallow experience with great affordability. 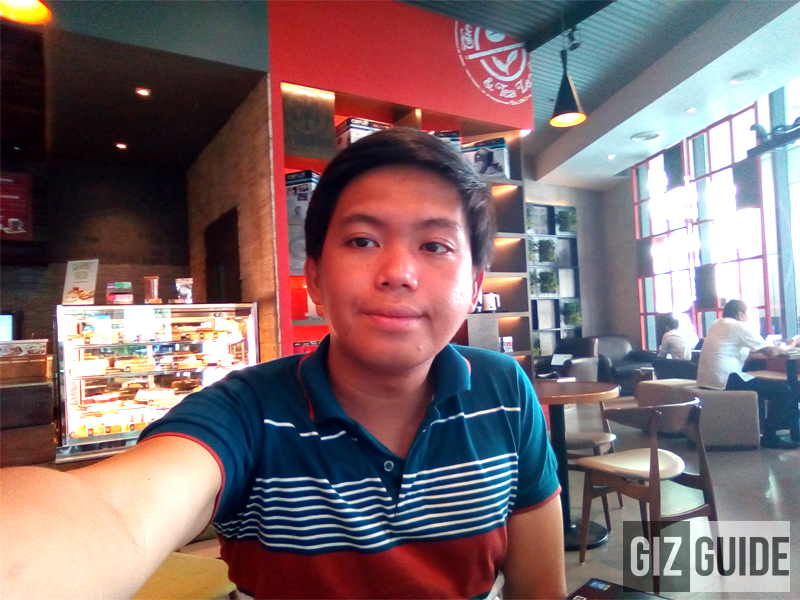 Then earlier, I got a chance to grab the 4G edition of that Zest that touts better processor used, bigger RAM and of course 4G LTE connectivity. On paper, it reminds me of the similarly priced Liquid Z530 with few ups and downs. What's special here is it has a higher end on-cell screen that reduces glares with better viewing experience, has the HD edition of DTS audio for a wider 3D-ish soundstage, Acer GameZone that let's you optimize or boost your gaming experience and good cameras. Now the question is, are those traits and special features good enough to make this a bang per buck phone that the masses will love? Let's all find out. For starters let's take a look at its configuration first. 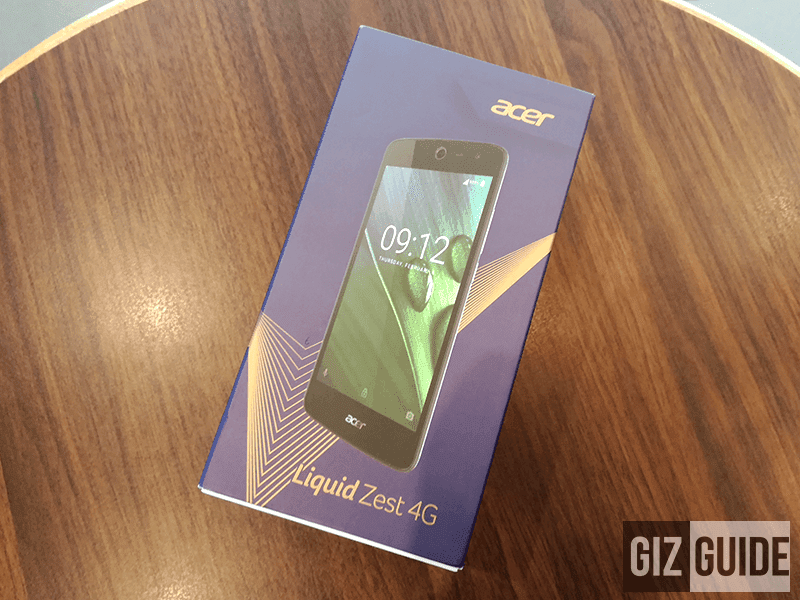 The Liquid Zest 4G comes in a box that's bigger than what we're used to. Anyway, that's just fine as long as everything we need is inside. Fortunately, that's the case here. You'll find a 1A wall charger, flexible and long enough USB to micro USB charging / data cables and earbuds with mic. While it's not included with the prototype unit I have here, Acer indicated that the final package will include a FREE flip cover case for added protection. What's missing in the package for me is a screen protector. It appears that it would be important as this doesn't have any sort of screen coating to prevent scratches on its specifications. 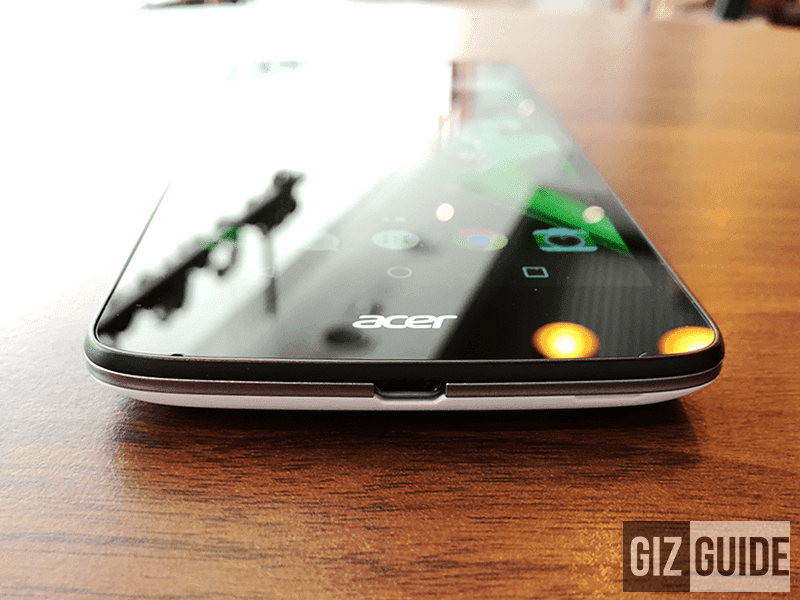 Acer's entry level to entry midrange handsets is usually made out of thick polycarbonate material. That's why we we're really surprised when they decided to stay on that path with slight improvements. While plastic before looks thicker (Z410), the one they're using now feels more robust and more premium which is hard but not the brittle type of plastic. On it's frame, you'll see a silver stripe that's metallic like that's nice to see. In front there's a glass top which doesn't have glass protection on paper, but appears to be not that prone to scratches as wll as long as you don't force things out. 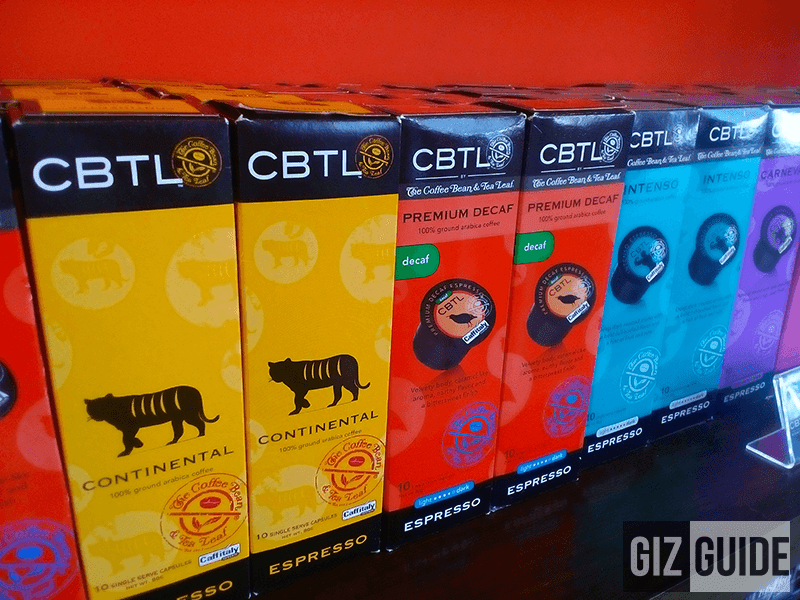 By checking how do this fare in looks, it appears to have the design of the Liquid Jade Z. 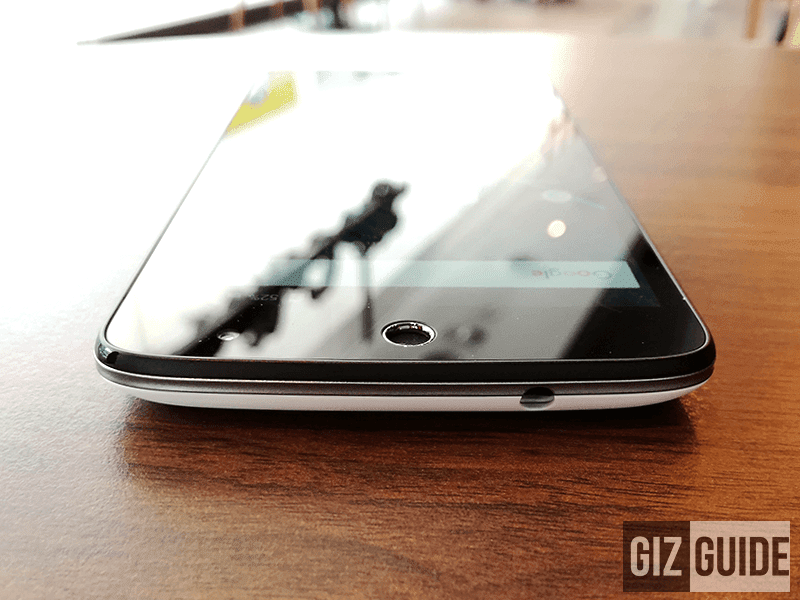 It still has that good slim bezels, semi rounded corners and soft arcing back design. It doesn't really stand out in terms of beauty, but I'm totally fine with that as this phone has one of the nicest ergonomics I've held. It has proper button and ports placements, has excellent hold / grip and feels very comfortable in my hands due to its soft matte back paint and the lack of sharp edges on the corners. With the exception of the small plastic bump on the lower speaker part at the back, this is fantastic ergonomically. Generally, while the phone looks a lot like its predecessors, the improvements we're evident once you get a hold of it. I would still prefer a metal clad device, but this is not a bad one either. 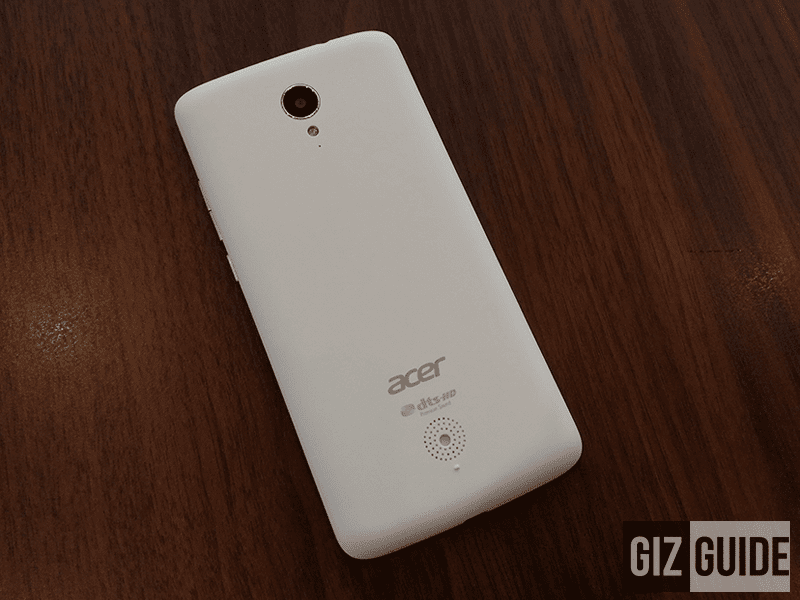 It also appears that Acer used a decent type of cameras at the back at 8 MP even if it's a tad saturated on first look. In front, the selfie shooter is really wide angled that can let more people fit in a groufie. 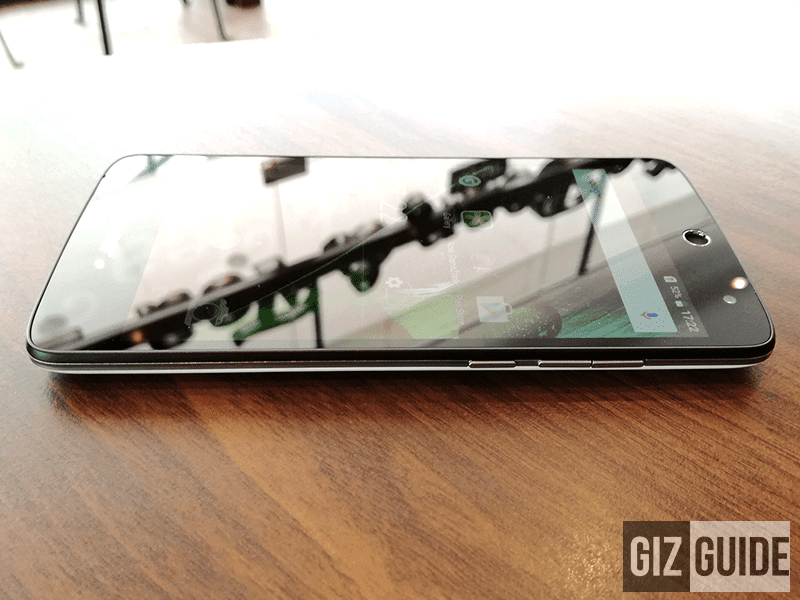 On paper, this handset doesn't really shine on specs as it's just more on the average side. 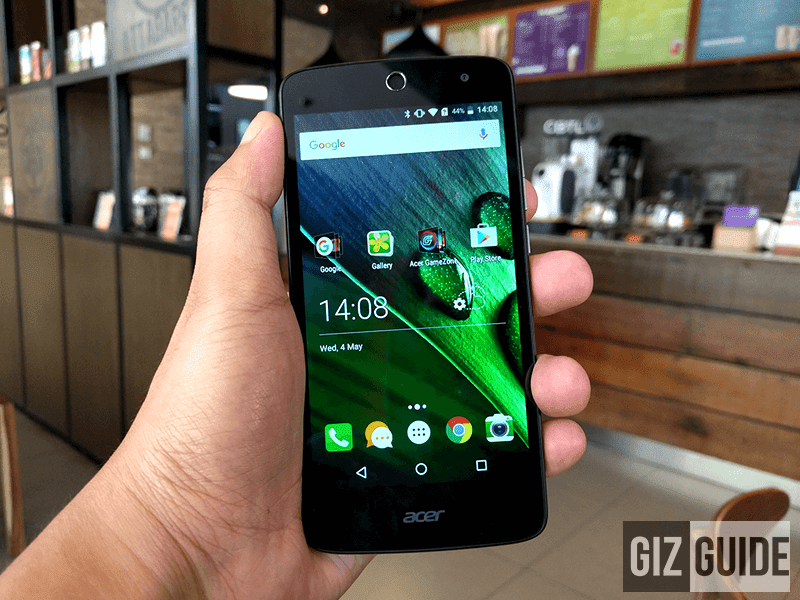 Fortunately, Acer pre-loaded this with the newer and more optimized Android 6.0 Marshmallow OS with a smooth looking Acer UI making it appear to give a more optimized experience that similarly spec'ed handsets. That's also one of the main selling points as almost every phone that's locally available isn't on Marshmallow OS yet. 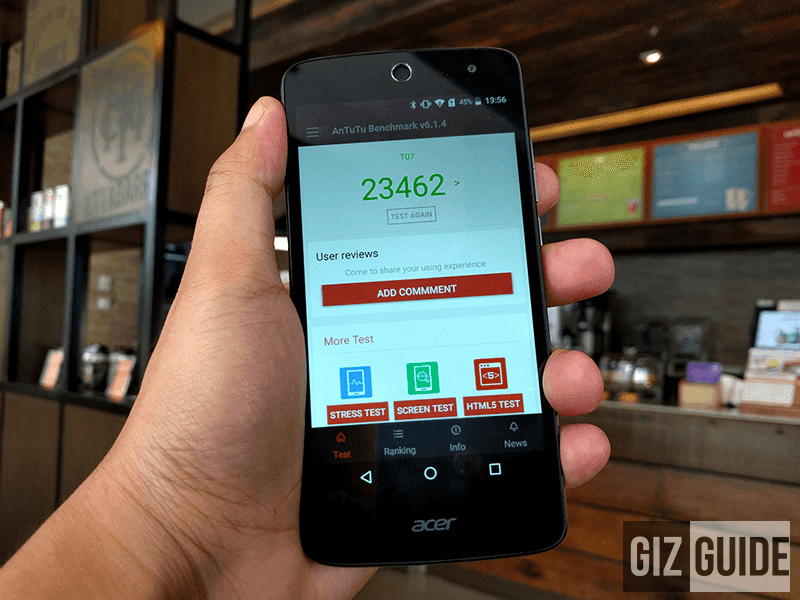 On our first use of it, we find the Antutu score higher than the regular MT6735 chips that makes us think that Acer was successful in that sense. We also liked that they placed at least 2 GB RAM here for better multitasking. Anyway, this phone also has good screen and loud speakers to let you enjoy your multimedia better. Aside from that it's also pre-loaded with the cool looking Acer GameZone that should optimize you games. The experience seems fine and this phone has decent value for money in terms of specs and features. Will give it a run in the next few days and report to you guys immediately what I'll find out. So far, like I said earlier, this is a decent handset.